There are some moments since I launched this blog where I really have to pinch myself, and I had one of those moments recently. Lola Rose has always been a favourite brand of mine, and all the women in my family. It's a sure bet if you give someone a little pink velvet package they're going to end up with a smile on their face. Their jewellery is beautiful, with exquisite gemstones and unique designs, and their scarves are also gorgeous. So when I received an email from them asking if I'd like to choose a piece to review on the blog I may have squealed. Actually, I think what I did was run into my kitchen where my husband was cooking and squealed at him a lot, then text my Mum. It was a proud moment. Anyway, it was incredibly hard to choose a piece, but in the end I had to go for the Conny bracelet in Black Agate*. Which, FYI, is now in the sale. Black and gold just goes perfectly with everything, and I thought it would be ideal for Christmas and New Year parties. The bracelet is a stretch bracelet with round black agate beads, a semi-glossy precious stone, with a beautiful centre piece of gold beads. It's a definite statement piece that goes with pretty much everything and anything. It comes in 8 other beautiful stones, and this is another thing I love about Lola Rose. You can find a style you love, and just get it in every single colour imaginable. 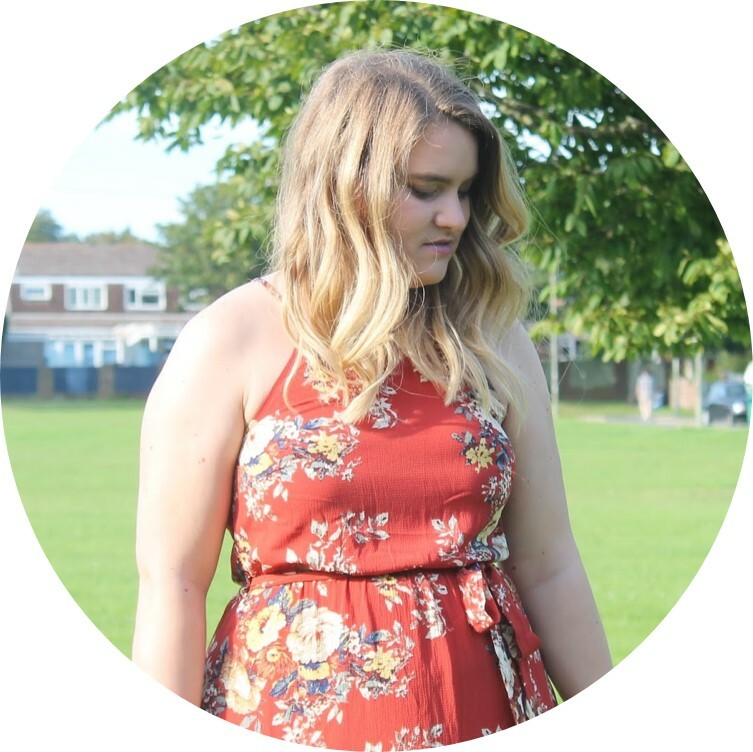 I would definitely say if you haven't checked out Lola Rose yet you definitely need to, especially with their current sale. I've given their pieces as gifts many times (a bracelt called Beth for my oldest friend Beth on her 21st for example) and been given them myself. So if you have a birthday, or you're super organised and already thinking about V Day, I would check it out. The bracelets are a lovely little gift, and they scream luxury without being too pricey! You can check out their other bracelets here. *This post was written in collaboration with Lola Rose.